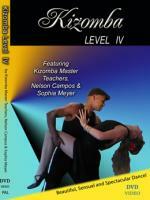 Kizomba DVD Level IV is intended for more experienced dancers, who are looking to bring their Kizomba skills to another level. 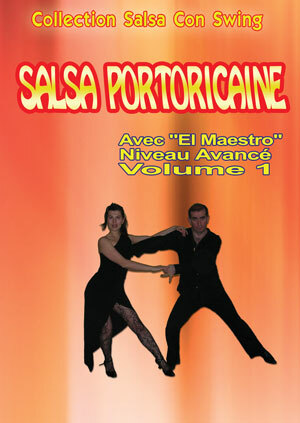 Nelson & Sophia have choreographed spectacular new moves and extraordinary footwork for you to learn within the comfort of your home. 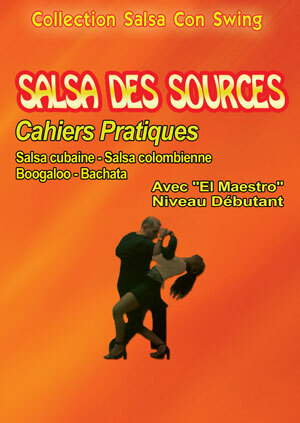 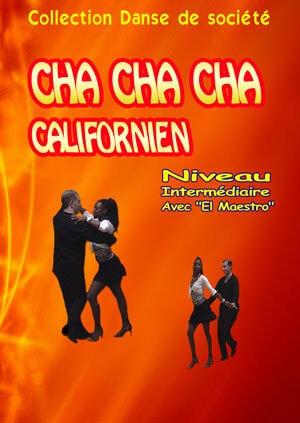 They will take you through all the moves step by step, focusing on leading and following technique, footwork and styling and there is plenty of opportunity for you to practice with music. 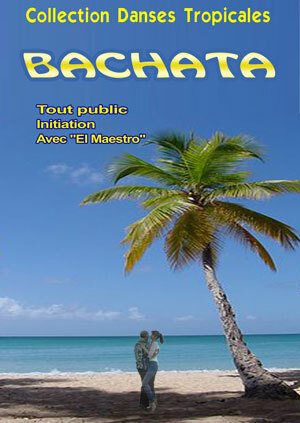 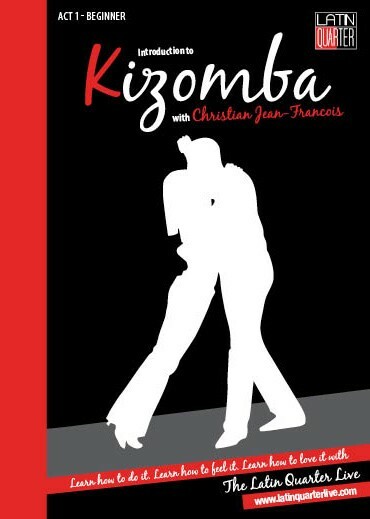 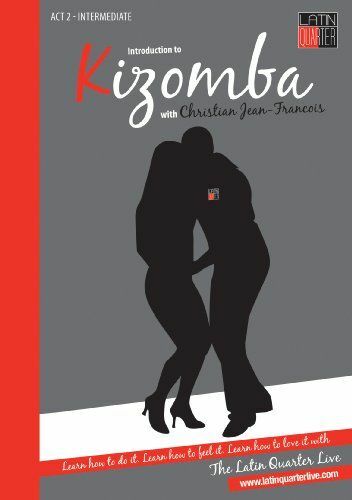 Kizomba Level IV is a must have for any Kizomba dancer wanting to impress on the dance floor with the latest moves.